PWM30 is the perfect HHO ortho hydrogen producer. Featuring "current limiting" and easy wiring harness & 40 amp relay. It is roughed, robust PWM for Hydrogen Cell operation. Can handle up 75 amp voltage spikes. Can handle 24/7 - 30 amps, if needs be. It can handle 70 amp voltage spikes. 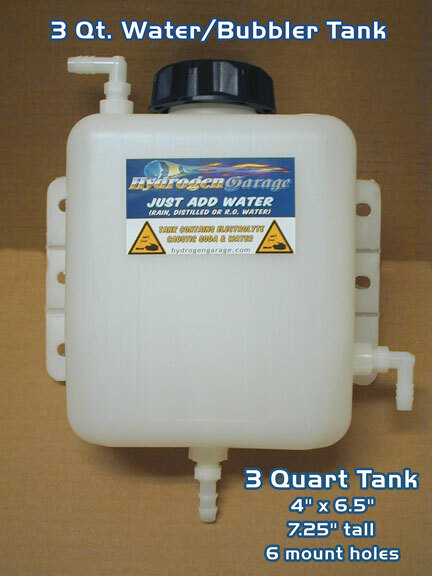 Our PWM is specially made for HHO applications. 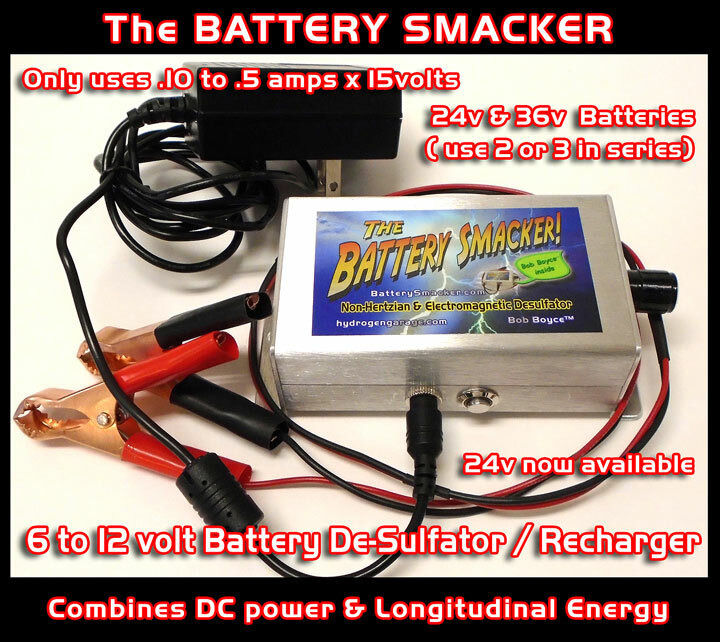 Also designed to handle the capturing of longitudinal energy as well as the EM from your battery/alternator. Thse PWM's that Hydrogen Garage makes, will help produce the 4x's more powerful ortho hydrogen and oxygen. This new version made at Hydrogen Garage has a new mosfet driver that keeps it cooler and a sharper square wave. It has "current limiting" capabilities. It has freq. adjustment (200hz. to 500hz) and duty cycle adjustment. Internal fan keeps it running cool. Features 1 power mosfets, large 12K capacitor, extruded aluminum 1/16" thick walled box. Heatsink, fan, a hardy PWM that will not burn up. It can handle 24/7.Designed by PeteWM, Pete Hemmi. Need more amps? 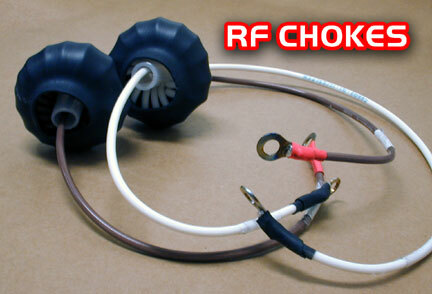 Add a set of RF Chokes and get a taller voltage spike that creates 10% to 15% more gas output! and a higher quality gas to boot! Does NOT draw any more amps, or volts, just makes more GAS!! Install between your PWM and your cell. Add a digital ammeter for the PMW30. and guaranteed to keep on working, if hooked up correctly. With the "current limited" PWM70 and PWM30 your cell will always be at the same amperage, that you set. It will stay close to the amp you set it. As your cell heats up and more amps shuld be draw, the PWM automatically adjusts the "duty cycle" down. Your cell stays at a constant set current, no matter cold and hot.